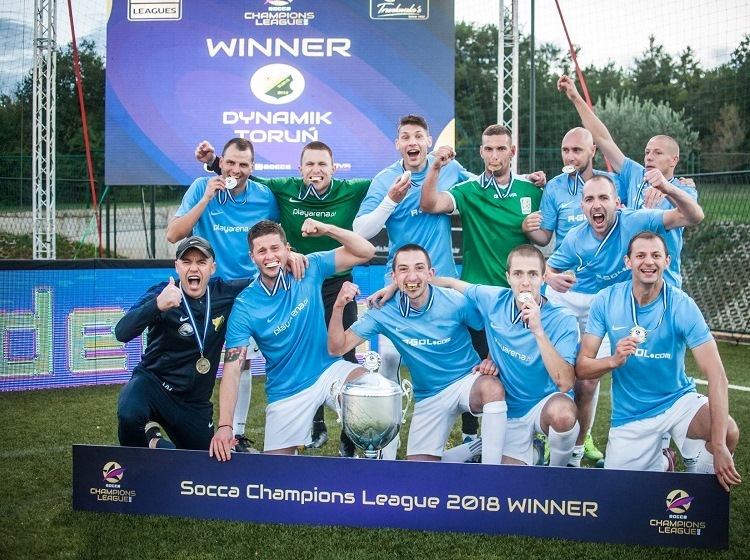 Poland’s Dynamik Torun were crowned as the first Socca Champions League victors after four stunning days of action in Croatia. Torun edged an-all Polish final by the odd goal in three as they overcame Kluge Team Plock to spark jubilant scenes. 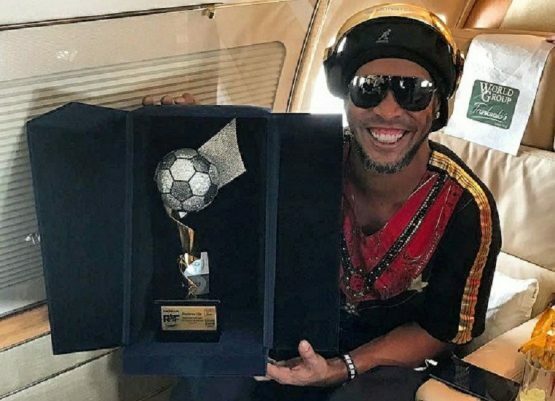 The Leagues teams that went out there acquitted themselves well too, with Ginger Gaffer FC winning a game, before losing the the next two, while Balkan Stars had the misfortune to be drawn against the winners, and Victor Moses Lawn were beaten 3-0 against the losing finalists. 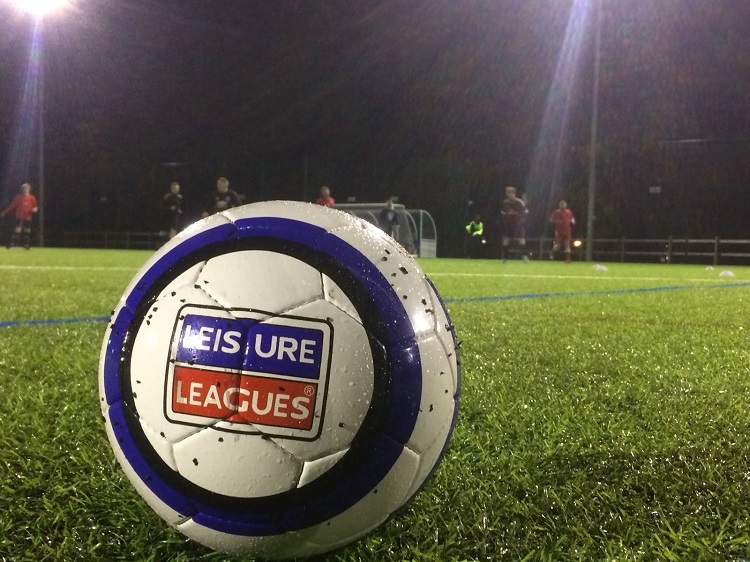 The semi-finals were dominated by Eastern European teams, and Latvia’s FC Nikers beat home favourites Villa Vrsar 5-3 in a real ding-dong entertaining clash. Dynamik had looked the form team throughout, a 7-0 victory over Germany’s Team Rocket in the quarter finals had given notice that they were the team to watch and so it proved . The eventual champs had progressed fairly serenely through the groups. A 6-2 win over Spain’s FS5 Navarra Veteranos was followed up by a 6-0 cruise against our very own Balkan Stars, and after that Rocket fuelled beating of Team Rocket, they were made to work harder in the last eight. A 2-1 edging of Giro Molde Azul to set up the last four clash with Vrsar. The eventual champs had progressed fairly serenely through the groups. A 6-2 win over Spain’s FS5 Navarra Veteranos was followed up by a 6-0 cruise against Balkan Stars, and after that Rocket fuelled beating of Team Rocket, they were made to work harder in the last eight. A 2-1 edging of Giro Molde Azul to set up the last four clash with Vrsar. Plock had a Celtic route to the final, beating Irish representatives, Drink Team 6-0, before being to make work harder by Transylvania FC 3-2. The real day for goals, though, was the staggering second day of competition. Friday brought an absolute deluge of strikes. It had started with a 12-2 victory for Croatia’s MNK Meteora Futsal – but that match had to play on the undercard to the performances of Transylvania – who thumped FC Young Boys Ham 18-2 – while there was another 18 goal romp for Tunisia’s AS Ommp. Ultimately, though, it was the class, skill and strength of the Polish teams that shone through, and provided a final worthy of this wonderfully prestigious first Champions League.